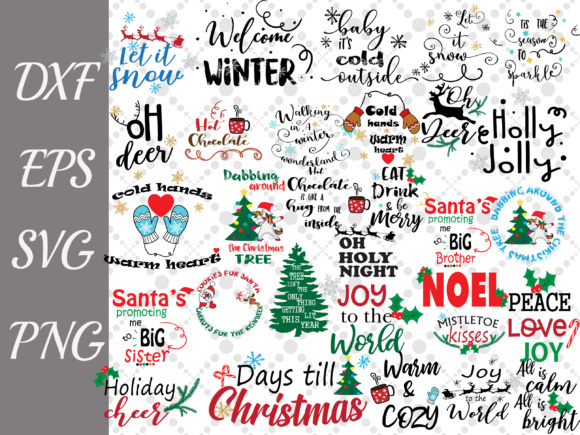 Looking for some cute Christmas designs? You have found them! 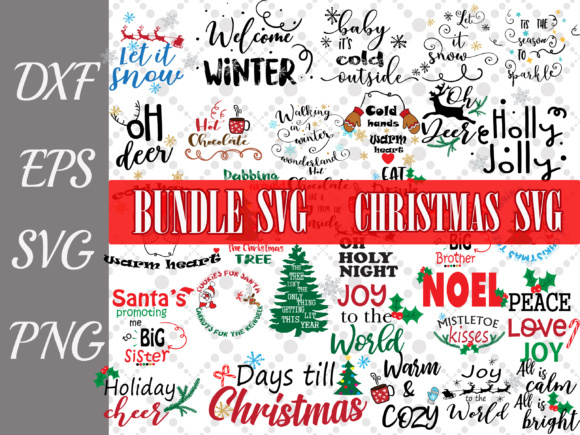 The Christmas SVG Bundle offers 30 designs that are proven to bring the holiday spirit to the next level. Perfect for your craft products such as printing or sublimating on shirts, invites, cards, notices, gift cards, wrapping paper, gift tags etc.